The Jinx Inc. treasure-hunting company has a new mission - to find the 'cave pearls' rumoured to exist in the bottom-most cavity of an ancient cave. But first, mission leader Caleb Peach has to find an expert consultant. An ex-Navy SEAL, Caleb is used to getting his man but Dr Claire Cassidy, archaeologist extraordinaire, is proving hard to pin down. 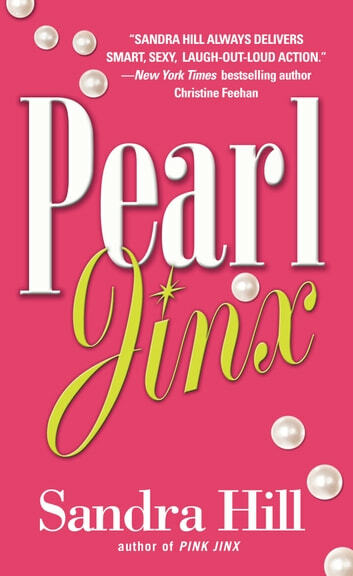 Only after he tracks her down on her fishing holiday and proves that Jinx Inc. is an upstanding, responsible company does the she sign on the dotted line. The attraction is immediate but Caleb and Claire are very different people. He's buttoned up and goes by the book and still carries a lot of bitterness because of a painful past. She's a free spirit and truly self-sufficient and independent, yet she's not opposed to the possibility of love in her life.With Claire's help, along with the assistance of Cajun Healer, Tante Lulu, Caleb and his family reconcile. 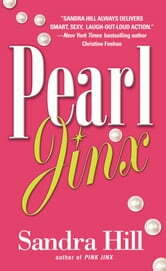 At about the ame time, adventure and hilarity abound as the crew of Jinx Inc. begin the search for and find the fabled cave pearls.